Rice noodles with snails, a signature dish sold at street stalls in south China's Guangxi Zhuang Autonomous Region, are being exported to the United States, a company said. A combination of Han, Miao and Dong cuisine, "luosifen" is made from pickled bamboo, dried turnip, fresh vegetables and peanuts, and served in a spicy noodle broth flavored with river-snails. In Liuzhou city, Guangxi, luosifen is usually sold from roadside stands or in night markets. 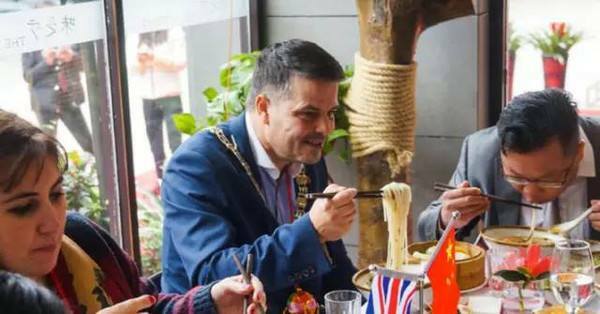 Last Friday, about 50,000 packets of such noodles, worth about 600,000 yuan (about 87,000 U.S. dollars), were shipped to the United States, said Jia Defa, manager of Liuzhou Luozhuangyuan Food Company Ltd. The growth of the market can be traced back six years, when a government project began encouraging "luosifen" restaurants to open outside Guangxi. The popular local cuisine has entered international market long ago, but has never been officially exported due to standards compliance problems. 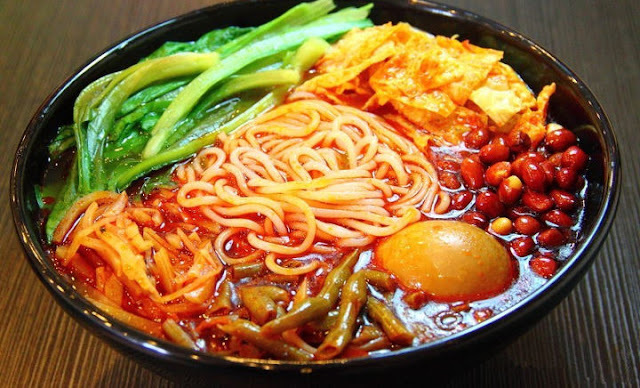 With improved technology and quality control, companies in Liuzhou are now able to produce noodles compliant with international standards. Luozhuangyuan was cleared by the inspection and quarantine agency to export last year, and the recent shipment was the first to be exported to the United States and Canada with customs clearance. Listed as an intangible cultural heritage for Guangxi in 2008, the dish was featured in the hit foodie-travel show "A Bite of China" in 2012. According to Liuzhou government, there are more than 5,000 Luosifen noodle shops on Taobao, with 200,000 packets sold everyday. To further boost the industry, the Liuzhou government established a special industrial park for it. Seven plants have been built. It is expected to produce 100,000 packages of river snail noodles on a daily basis in the second half of this year, with an output value expected to reach 1.5 billion yuan in the coming three years. Now many countries have the shop of “luosifen”. If you are not convenient place, or there is no way to buy it. 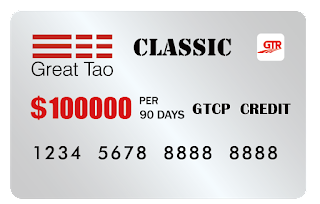 You can log on our eGTCP.com to POST YOUR REQUIREMENTS, so that there will be a plenty of high quality suppliers to contact you. And the unique cuisine can be eaten at any time if you want.